Students can often miss out on opportunities that are both learning and entertaining to keep their brains engaged over the summer when there is an absence of ideas, activities, and support at home. Teachers can help students and parents to make the most out of their summer holidays by designing a list of activities with ample opportunities to exercise brain power and to have fun. The key is to cater to all areas of a student’s interests and capabilities, and to make the activities unique enough to attract all ages so that siblings and friends can join in. Nervous parents who are unsure of how to support summer learning may find themselves having fun and learning right alongside their children with these fun summer learning activities that students are sure to enjoy. Have students plan a family activity day that incorporates math, writing, geography and organizational skills into the planning process that will then be reviewed as a family and eventually made reality. You can suggest a few places to visit or certain activities to do as a group, or have their imagination be their guide. Depending on the student’s age, have them prepare an agenda for the day and journal about why they want to go to each place and what they would like to do. Older students can even be given a budget and then take charge of planning all expenses that the day requires. Instruct parents to be as hands-off with the planning as possible so that all siblings can have the opportunity to work together and plan the day. Remind students to plan for time, food and location of each activity. When the day comes, encourage students to take pictures and paste them in their journals or use a digital site to create a family keepsake complete with photos and a narrative about the day. Challenge students to spend their summer immersed in science by learning about local insects or wildlife. Catching a firefly can be a fun experience for children of all ages. Fireflies are largely found in humid and damp areas and the best time to catch fireflies is during a warm summer evening. Encourage parents to ask simple questions about whatever insect or animals the student is showing an interest in that in turn require them to do some research. How do you know what you have caught is a firefly? How are they different from beetles? Why do fireflies glow? What do fireflies eat? In a world of smartphones and tablets you can promote reading and discourse by encouraging students to use their devices for good and starting a family or neighborhood book club. Many apps are freely available that provide access to public domain works digitally. Students can research how to start a book club online, and parents can promote healthy competition by offering a prize to the person who reads the most books this summer. Make this activity device-free by instead doing a hard-copy “book exchange” and having the participants prepare convincing arguments stating why a reader might like a specific book. It is important to design the summer activity in accordance to what Gen Y’s students like to do. Look into a safe and closed community for recommending your students to start their own ‘Summer Break Blog’ that will keep them thinking and writing. There are many sites that offer free and disposable e-mail accounts students can use to create a blog account. Students can benefit from a temporary and free account to establish a blog that doesn’t necessarily have to follow them through their lives online. They can blog about anything age-appropriate and even post their blogs on their social media and build a following. Things could get really interesting. 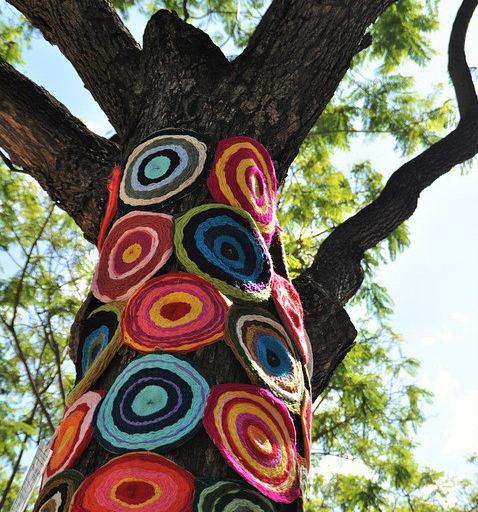 Nurture artistic personalities and practice sustainability by recycling old magazines, newspapers, or wallpaper to have students create various art projects such as wall art, headbands, bracelets or pen-holders. Ask students questions about what they are designing, where they get their inspiration, and even what would have happened to the materials if they were not being put to use in a project like this to keep them curious and drive learning. Suggest ideas to your students to re-arrange their rooms. Let them search different ideas on the internet to learn more about how to maximize a small place. At a basic level, this teaches students the importance of staying organized and they also develop the necessary skills to avoid clutter. You can also ask them to set a time limit for the task, which involves time management skills. You can also introduce your students to Feng Shui and ask them to arrange their rooms accordingly. Plus, tell them how to use different angles for placing all the items in their room. For instance, their computer screen has to be away from direct light. This will help bolster their geometry skills. You can also encourage students to use free online room design programs that are designed to help them develop specific skills. Everyone has to eat. You can enable parents to keep their children engaged all summer long by involving them in meal planning and kitchen experiments. Of course, this doesn’t mean the students have to learn to become full-fledged chefs but they can at least help out. Students can learn about science and develop measurement skills. 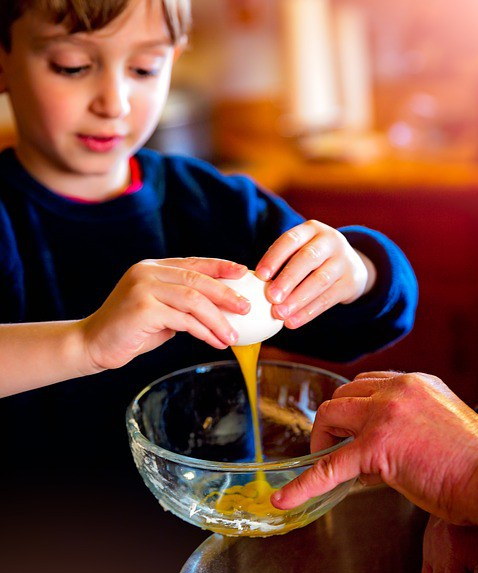 All it takes is for their parents to ask them to help with selecting and measuring ingredients and also cooking the food to a proper temperature. You can also ask students to try changing the ingredients around to notice the impact their experiments have on the flavor. Last, but not the least, you can ask your students to create their family tree. The idea here is to get students to talk to their family members and learning more about their ancestors and history. Through this activity, they will learn about investigating and reporting and also uncovering primary sources of information. Not to mention, this gives the students’ families a chance to be actively involved in the learning process. What other ideas have you shared with other teachers, parents, or students to encourage summer learning? Share in the comments.